Sen. Bernie Sanders (I-Vt.) is televising a campaign ad in Nevada for the first time. Last month, Bernie Sanders’ presidential campaign manager characterized the New Hampshire primary as "pretty much a must-win" if the independent Vermont senator is to remain a viable candidate for the Democratic nomination. A week later, Jeff Weaver quickly seemed to regret painting the campaign into that corner. "There is no make or break," he said in a revised comment to Seven Days. Now, with the February Iowa caucuses and New Hampshire primary drawing near, Sanders’ campaign is trying to drive home the message that it very much expects to have a robust life after New Hampshire. Sanders announced Tuesday that his campaign has launched a television ad in Nevada, home to the third-in-the-nation presidential vote February 20. Sanders also plans campaign stops next week in Reno and Las Vegas, the campaign announced. 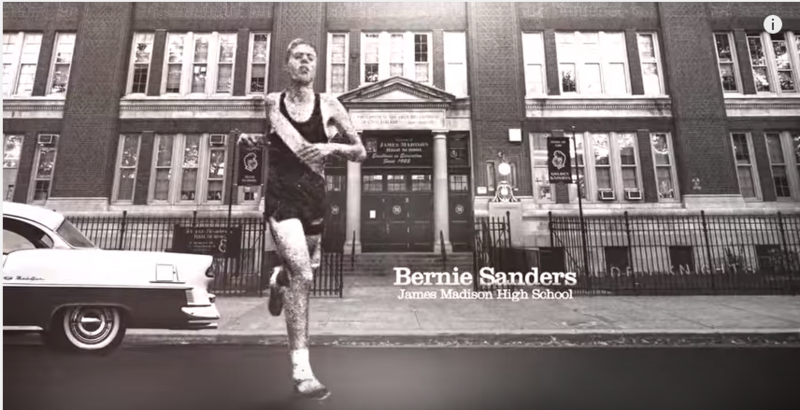 The ad, titled “Real Change,” is the same 60-second introduction to Sanders he aired earlier in Iowa and New Hampshire.